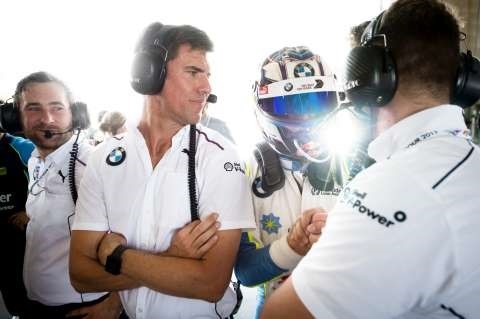 BMW Team SRM kicked off the second round of the Australian GT Championship with a solid eighth place for Steve Richards and the BMW M6 GT3 at Albert Park. 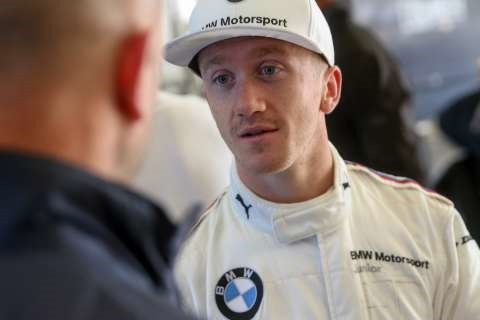 Richards put in a blinder of a qualifying lap earlier today to secure fifth spot on the grid for today’s opening race, although some confusion at the start of the 25-minute opener saw him drop down several spots on the first lap. He fought back, though, ultimately finding himself locked in a tense battle with Lewis Williamson. In the end Richards came home eighth to cap off a promising opening day at Albert Park. “We qualified really well. I think we probably got a bit more out of the car than some of the guys around us did,” said Richards. “The race was okay too, although the inside row of the grid got a bit slowed up at the start and we had guys two rows back going past us. That caught us out a bit but I had a good run from there. 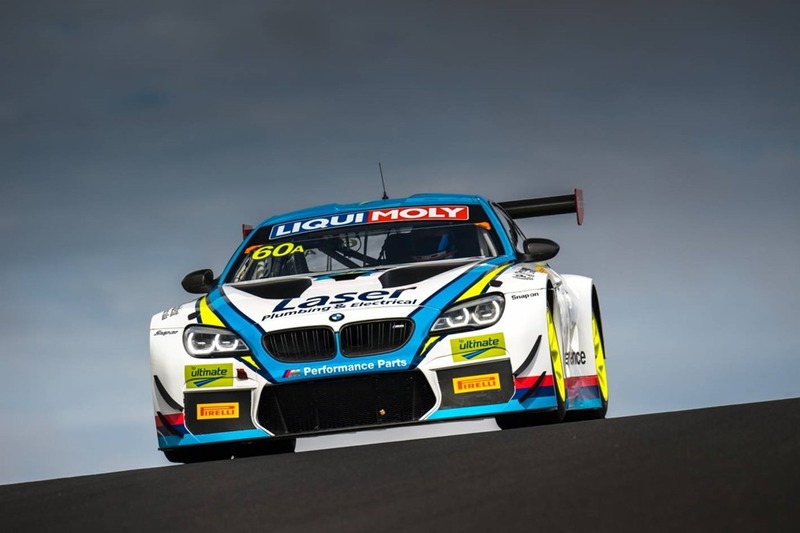 BMW Team SRM newcomer Danny Stutterd enjoyed an impressive first competitive hit-out in the BMW M6 GT3, qualifying 24th after what was his first ever session at the Albert Park circuit. He then improved to 20th in the race, a solid base from which to build on as he continues to acclimatise to the BMW Team SRM M6 GT3. “The track is actually quite difficult,” he said. “It’s fast, but there are some technical corners as well. The car through Turn 3 is fantastic. In the race I passed a few cars simply because I was able to stay on the throttle. 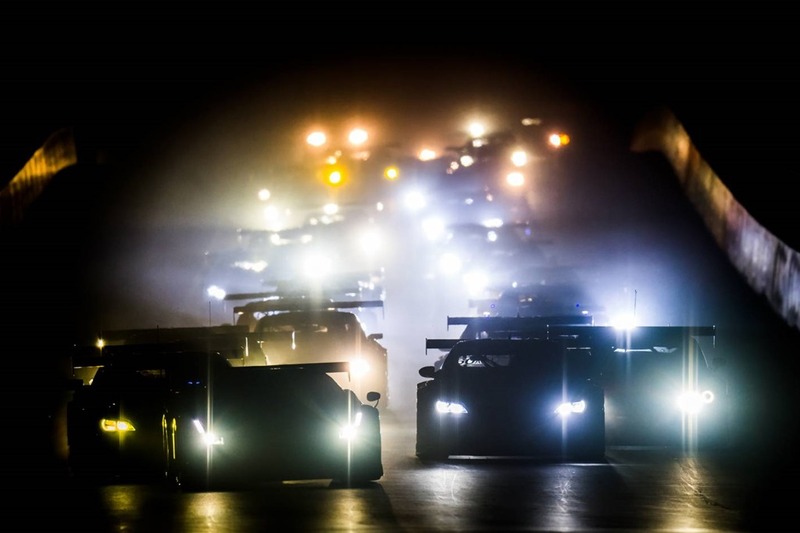 James Bergmuller takes over the #100 BMW Team SRM M6 GT3 from Steve Richards for tomorrow’s race, while Stutterd will be back in the #101 entry. The second 25-minute race kicks off at 10:45am local time.